Books. Libraries. UofSC Instructor. Cocky's Reading Express Coordinator. Ideas are my own. September 2012 - We are off to a GREAT start! Every student has visited the Learning Commons! We are so happy to be back in business! 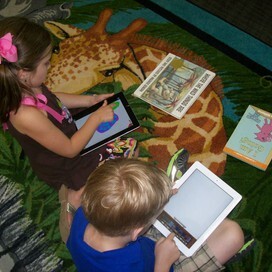 Kindergarten students come to the Learning Commons as part of Related Arts, once a week. 1st - 5th graders come once a week, with their teacher, for a 15 minute check out time. We will also schedule lessons at other times throughout the year for research, library skills, and more! Students can keep their books for one week - if they need to keep a book longer, they can renew it. If they finish a book before their next weekly visit, they can come by and get a new one. Please let us know if there is anything we can do to help you! National Library Card Sign Up Month! 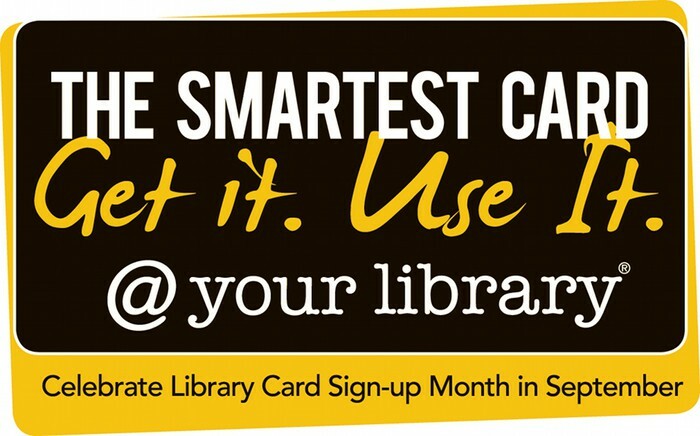 September is National Library Card Sign Up Month! Show us your public library card and your class could win a prize! We are looking for classes with 100% of students (and the teacher) having a public library card! 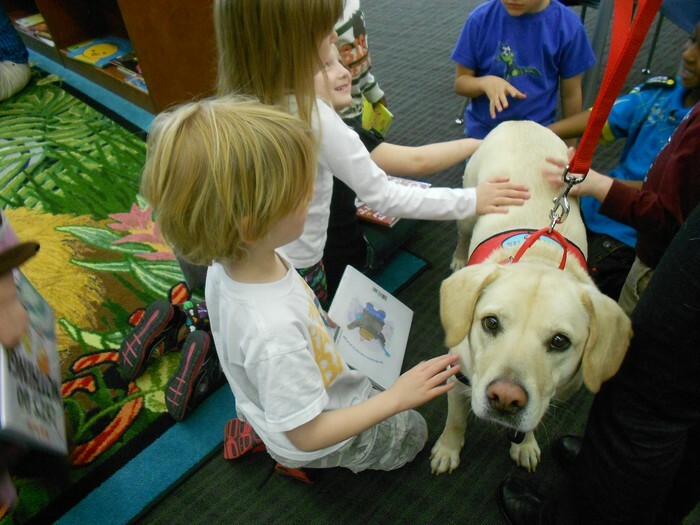 Our reading dog, Emily, will be back on September 5. She will come every Wednesday. The "Lion Leaders" class will be the class where we will pull our readers from each week. Save the date! 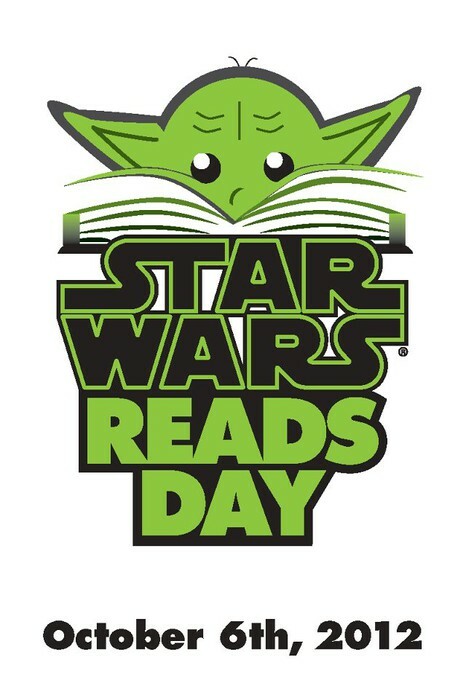 Star Wars READS Day is October 6. We will be partnering with Comic Nirvana in Lexington to celebrate this FUN day! More details soon! NPES will celebrate the anniversary of The Dot the week of September 10! Kindergarten classes will be reading this wonderful book, making their mark, and skyping other classes from across the country. 1st - 5th grade students will be making their mark when they come to the library for checkout! The Mane News will return as a LIVE show soon! The show will be EVERYDAY! 5th grade Media Technology students will be working to bring you news, information, and FUN every day! If you have something you would like for us to highlight on the news, please let Mrs. Byrd Fort, Ms. Burkett, or a member of the 5th grade Media Technology class know. We would love to feature students from ALL grade levels throughout the year! More details soon! You may notice when you go to the Computer Lab that the Internet Explorer Homepage is set to our school Symbaloo page! If you have anything you would like to see on this page, please let me know! Symbaloo is a great, eye-catching way to organize links! If YOU have a Symbaloo page, please send me the link so that I can add it to our school page! Keep up with the NPES Learning Commons EVERYDAY! Here are examples of lessons that we can help you with (and other stuff too)! What's the difference between Fiction and Non-Fiction? We can pull books for you! I have challenged myself to do 2 things this school year! 1. I will take a photo EVERY school day to highlight what goes on in the Learning Commons. These photos will be posted to Instagram and to our Facebook page. I am calling it the #190daychallenge (I started the day teachers came back to school). What are YOU going to challenge yourself to do this school year? Your library card is the SMARTEST card you can have! Checkout eBooks, print materials, magazines, DVDs, and more from the public library! Lion Cub Storytime is a great time for younger siblings to visit NPES, hear a story, and have a snack! The Vision and Mission of the New Providence Elementary School Learning Commons is to ensure that students are effective users of ideas and information in regards to both print and online resources. We strive to provide library media materials and services appropriate to the curriculum of the school and to provide library media materials and services that meet the information and recreational needs of the learning community and that will encourage the 4 C's - Critical Thinking, Collaboration, Creativity, and Communication. 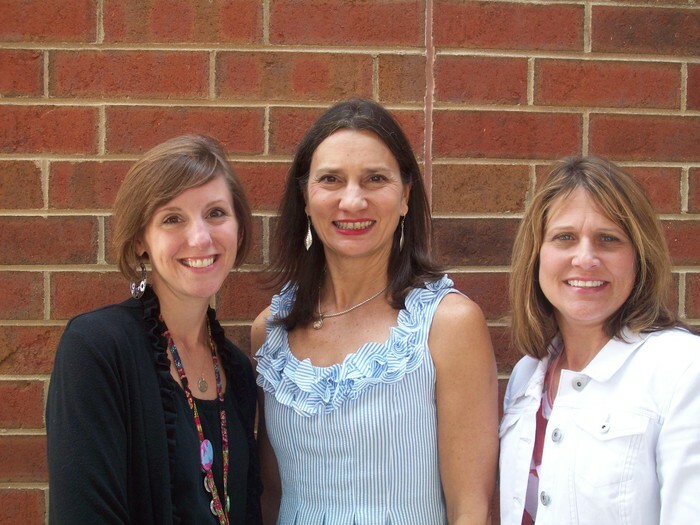 We provide opportunities for collaboration between the Learning Commons Specialist, the Technology Integration Specialist, and the Classroom Teacher to integrate information literacy and technology into instruction.